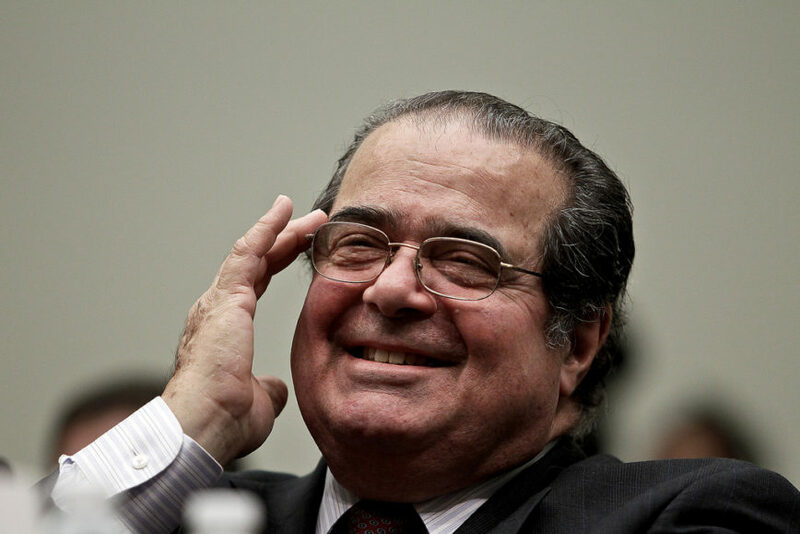 “The name initially announced — the Antonin Scalia School of Law [ASSOL] — has caused some acronym controversy on social media. The Antonin Scalia Law School is a logical substitute. We anticipate the naming will be effective on July 1, 2016, pending final approval by the State Council of Higher Education for Virginia,” GMU Law School Dean Henry N. Butler wrote in an email Tuesday.